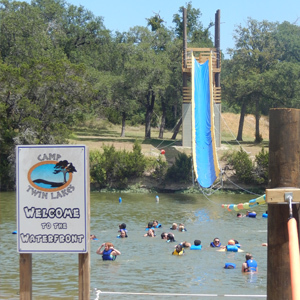 Camp in the heart of TX Hill Country only minutes away from Austin. 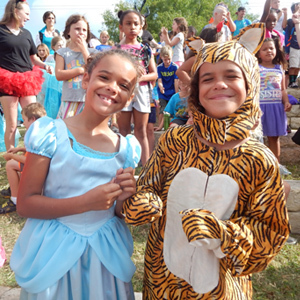 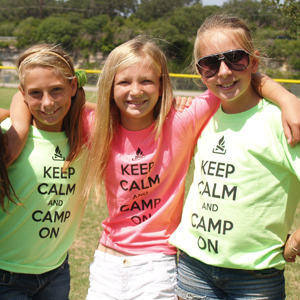 Camp Twin Lakes is THE popular Day Camp in Cedar Park hosting 600 campers per day. 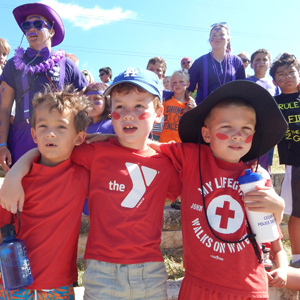 Join us in the Dining Hall and 6 Cabins as our 120 Overnight campers per week explore, play and make life long friends. 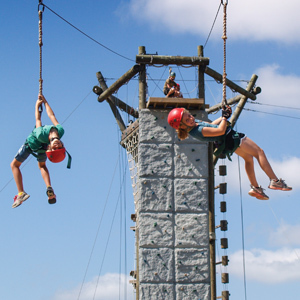 Situated on 55 acres of park land featuring 2 lakes, the Wet Willie Water Slide, canoeing, kayaking, swim beach, Aqua Park, indoor pool, outdoor pool, archery range, paintball field, sports complex, covered pavilions and 3 indoor lodges. 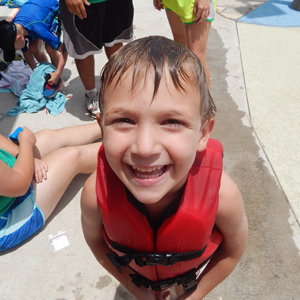 The Overnight Campers will enjoy 3 nutritious meals a day, cabins with restrooms, shower and AC plus a fantastic covered porch. 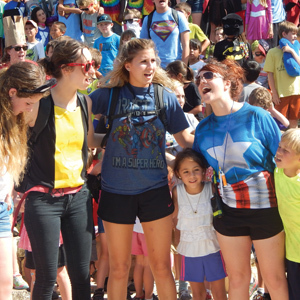 Our themed Camp Sessions (6 in all) begin on Sunday and end on Saturday morning. 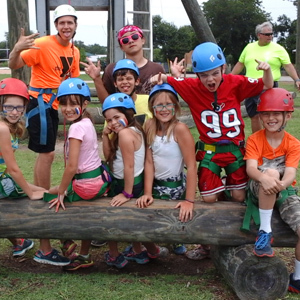 Mini sessions include day and overnight camp. 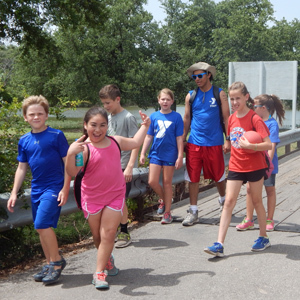 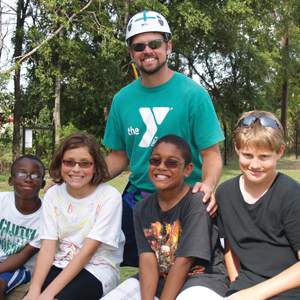 Campers can disconnect from the virtual world and connect with friends while exploring the nature trails, doing new activities and push their limits all while under the safe and supportive care of our trained counselors.